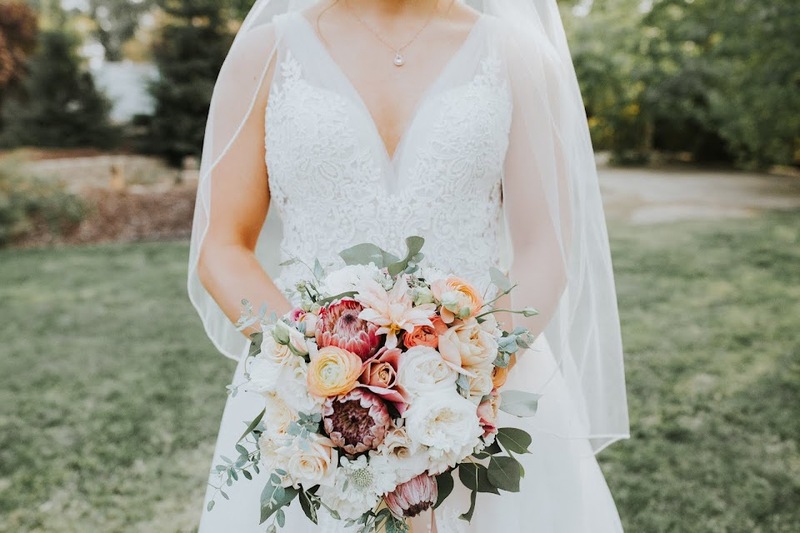 I have a beautiful wedding to show everyone today, from back in early summer, at Victorian Gardens just outside of Visalia, amongst the walnut groves, and the native Valley Oak trees is a shaded, grassy venue with beautiful plantings all around a lovely Victorian era home. Brittany and I spent lots of hours getting the details just right, getting their vision was important, (as it always is!) and with the help of an awesome vendor team, a beautiful ceremony and reception was brought to life. Their color palette of a softened teal blue in the linens and the bridesmaids dresses, silvery-gold mercury glass, lots of white and ivory flowers; a hint of blush and a big mixture of many types of greenery has been one of my favorite palettes to design with. Vanessa Noel Events did a great job with everything, including the Fruit Stand set up for the guests, as a meaningful snack to enjoy from the bride's family's farms. "Brittany and Will are married! 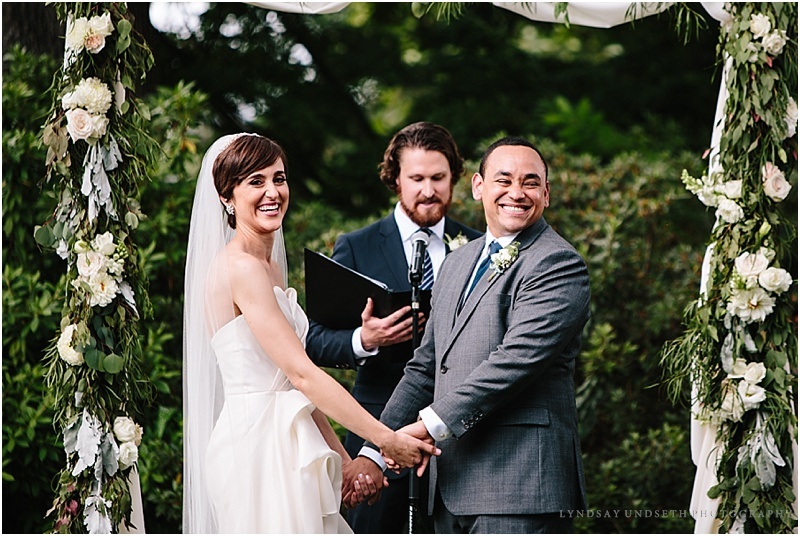 It was such a gorgeous and incredibly happy day, I have way to many favorite moments to share. 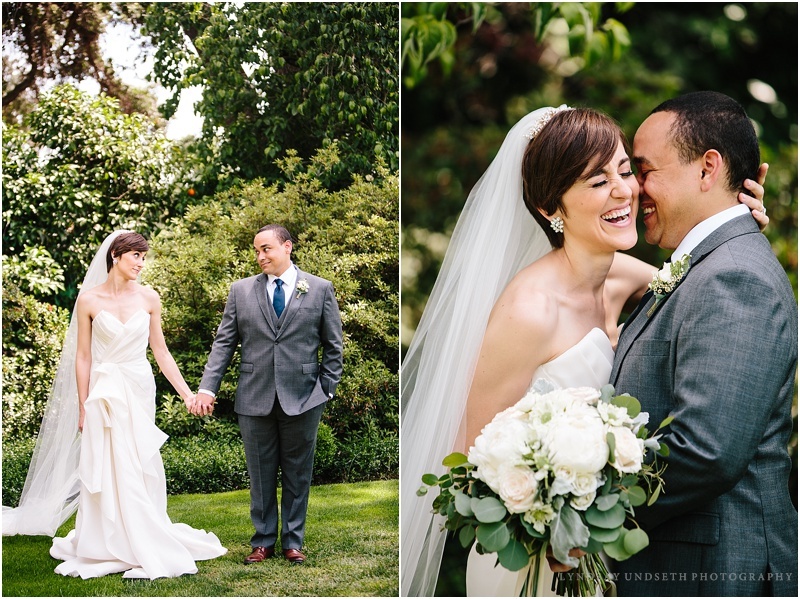 They were married at Victorian Gardens in Visalia, California. Thank you to all of the vendors for making everything run so smooth (and beautiful!)." This is really an amazing place for a wedding. We considered wedding venues Chicago for our wedding and reception. Beautiful architecture in a ginormous building with original woodwork, and high ceilings make for an extremely interesting, dramatic, and formal space.